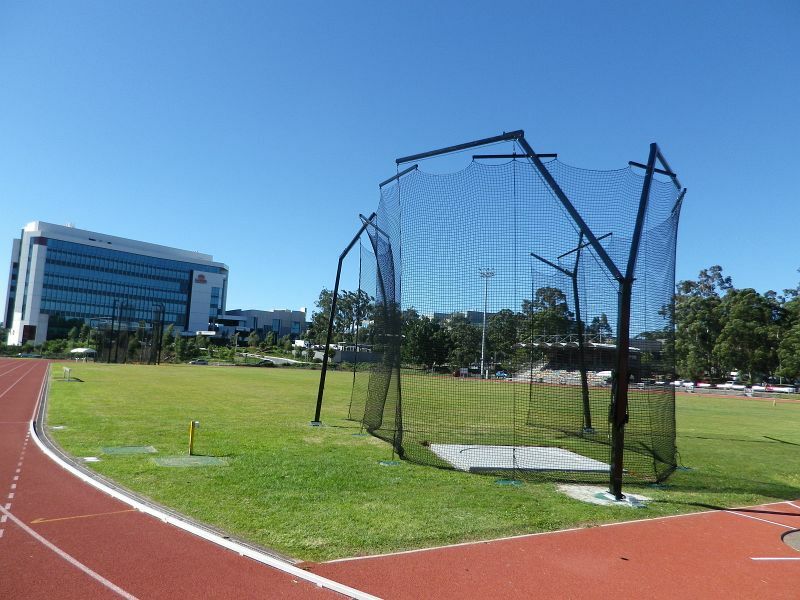 Griffith University on the Gold Coast recently upgraded their facilities by resurfacing the synthetic track and purchasing new equipment. 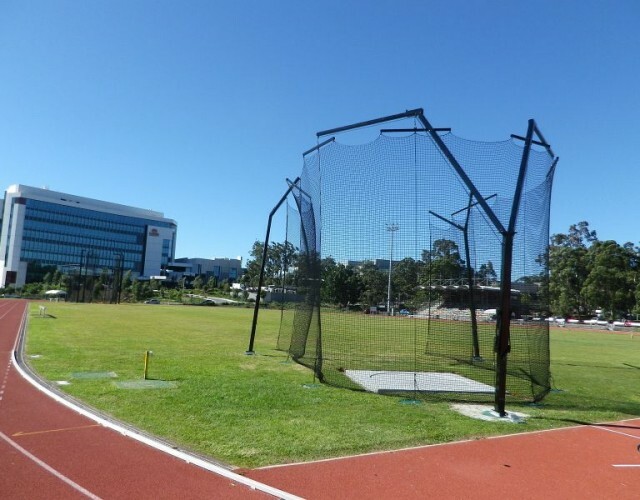 Play Hard Sports upgraded the existing 9m hammer cage to a 10m gate cage. The existing moved and replaced with a “Next Generation” Apollo discus cage. PHS also installed a new shot put circle and supplied movable heigh jump and pole vault covers.